Clueless when it comes to flowers? You are not alone. You probably know roses, tulips, and daisies but you may not be aware of other types of blooms that make professional floral arrangements pop! 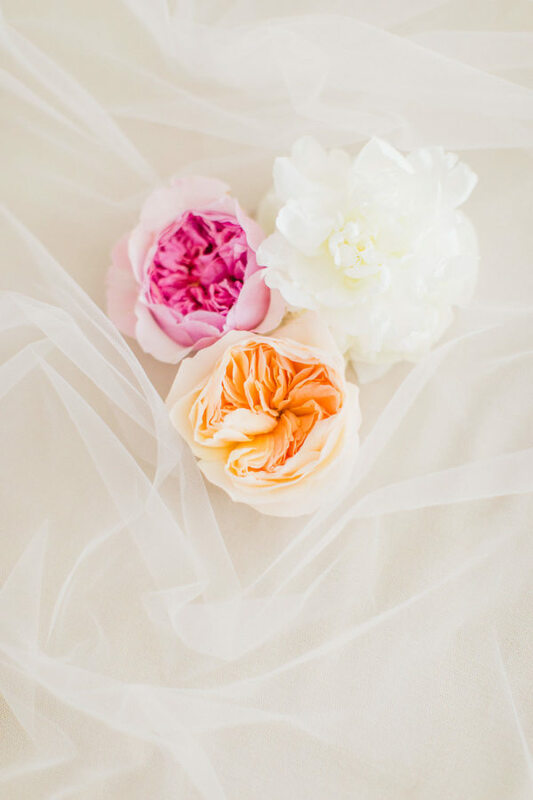 Today, we're going to be introducing 4 different flower types you may want to incorporate to your next event. Using these blooms may trick your friends to thinking you are a pro! Peonies are native to the Mediterranean region and Asia. Peonies start to bloom in April and last through June. Peonies typically last for 10 days and can grow up to 10 inches! Peonies are popular in wedding bouquets because they are a symbol of good fortune and a happy marriage. The only color peonies do not come in is blue. Hyacinths are small, bulbous flowering plants that are native to the eastern Mediterranean. Hyacinth's are associated with Spring and rebirth. Hyacinths are fragrant flowers that appear in red, blue, white, orange, pink, violet, or yellow. In America, Hyacinth's are commonly know as having a blue hue. They work well as an addition to larger bouquets or on a small table setting. Ranunculus is a genus of 500 different flower species. The ones features below are ranunculus asiaticus or the Persian buttercup. They bloom from May to June and are relatively inexpensive to plant and grow. Ranunculus can last up to 7 days indoor after cutting. The ranunculus is a fabulous alternative to peonies for their fragile appearance and unusual growth pattern. Hydrangea's are produced from early spring to late autumn. Hydrangea's grow as flowerheads and are referred to as pom poms. The most common color is white however, they can appear in pink, blue, and purple. Hydrangea's look fabulous in a bouquet on their own or as an added flower for volume. They are a popular at all event types for their ornamental properties and variations of color. Did we forget a flower that you use? Let us know!